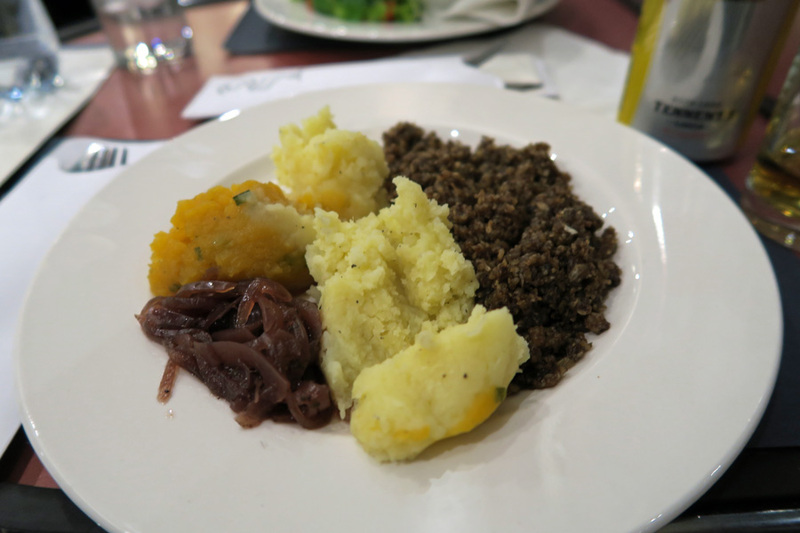 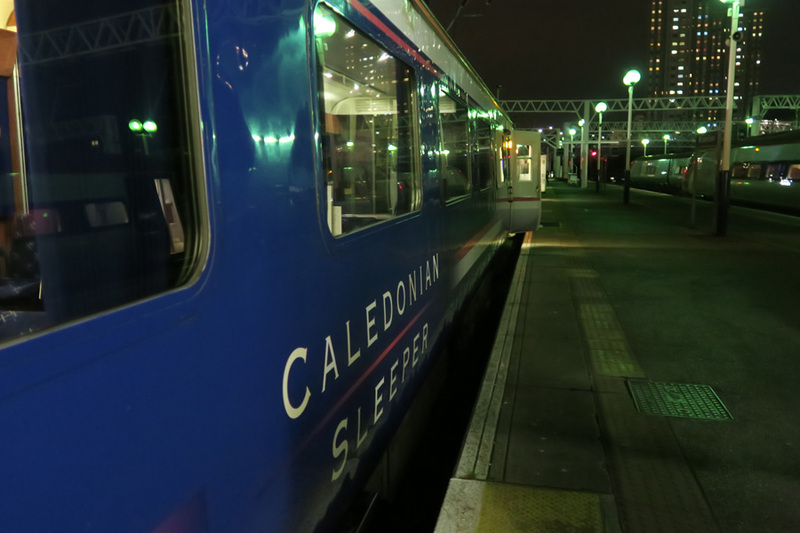 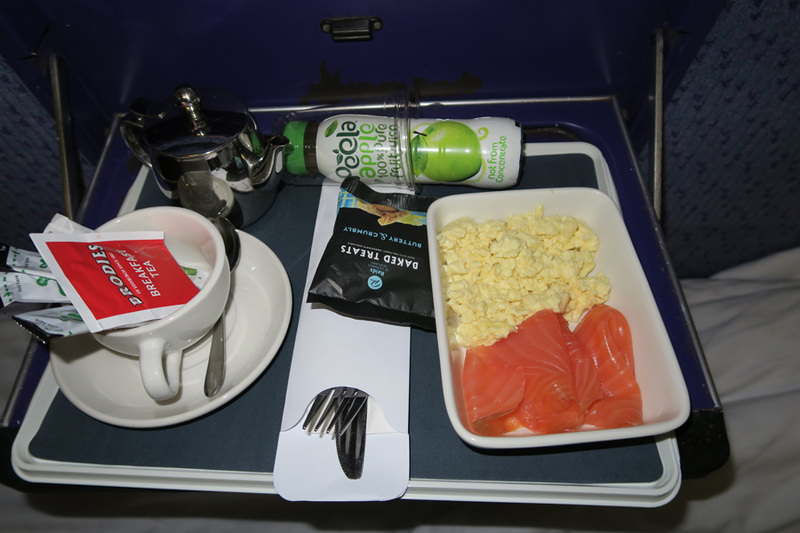 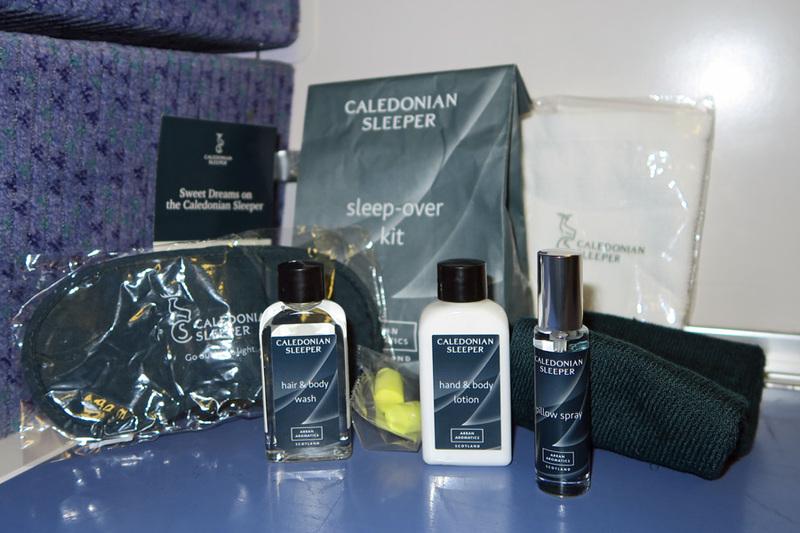 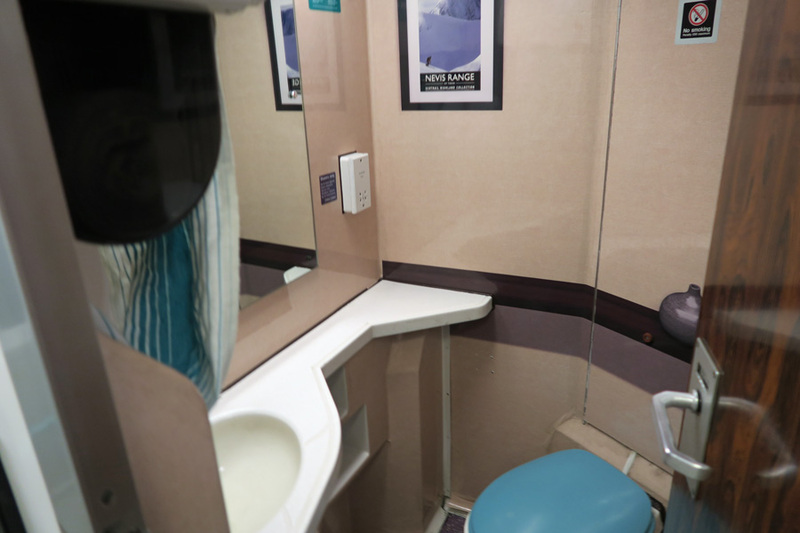 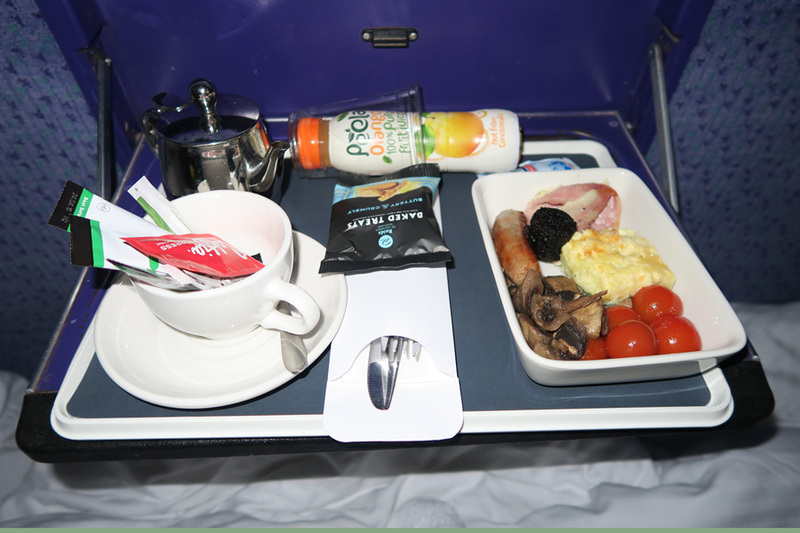 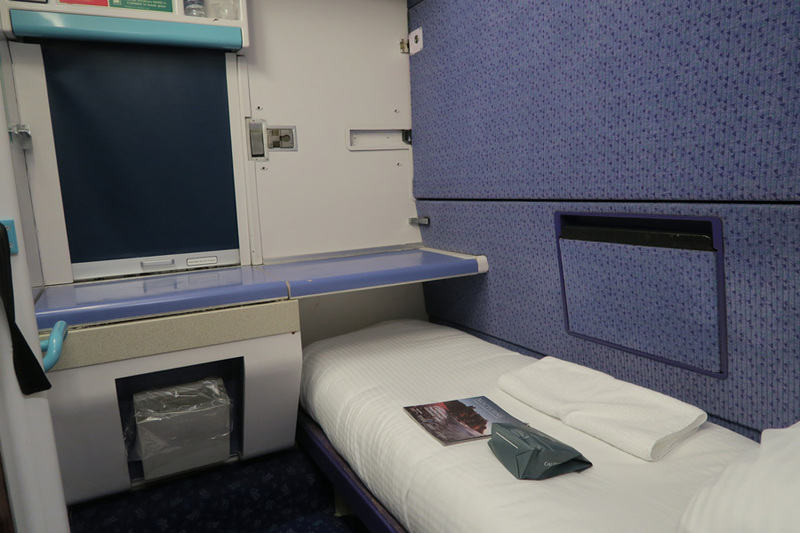 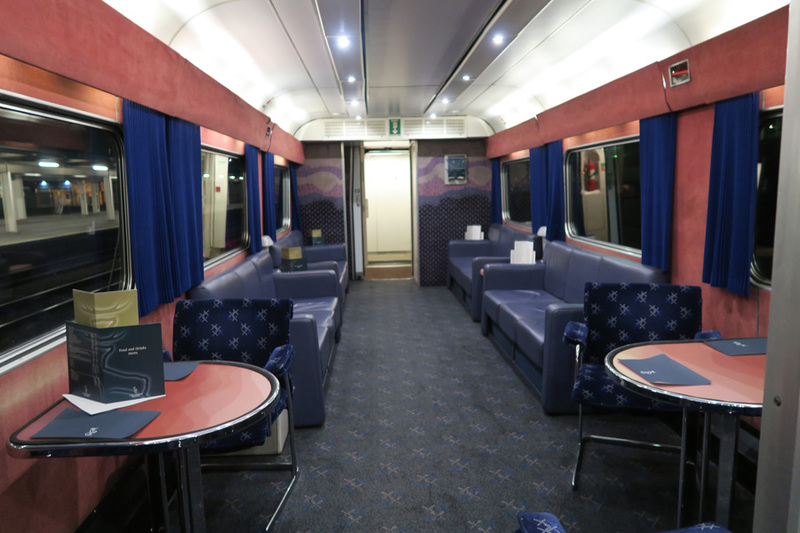 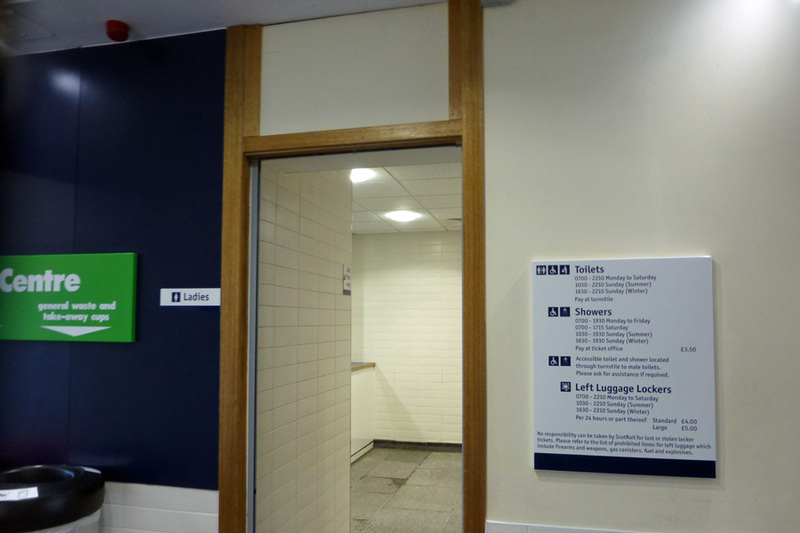 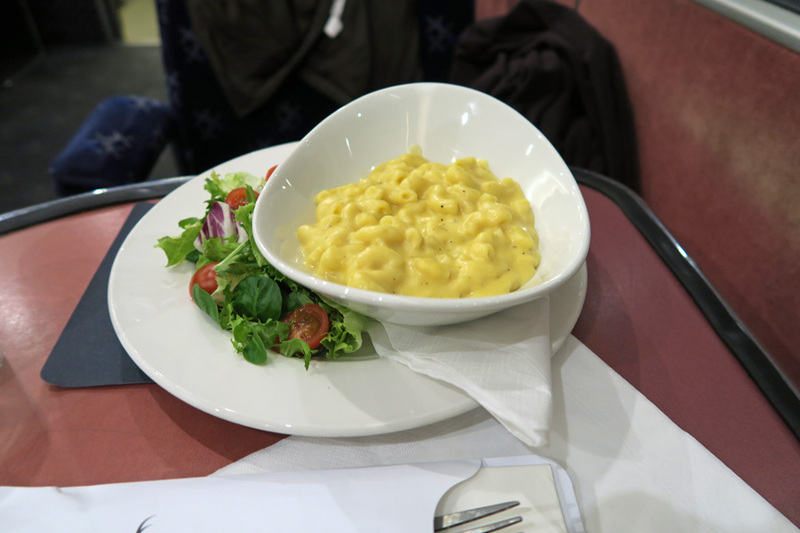 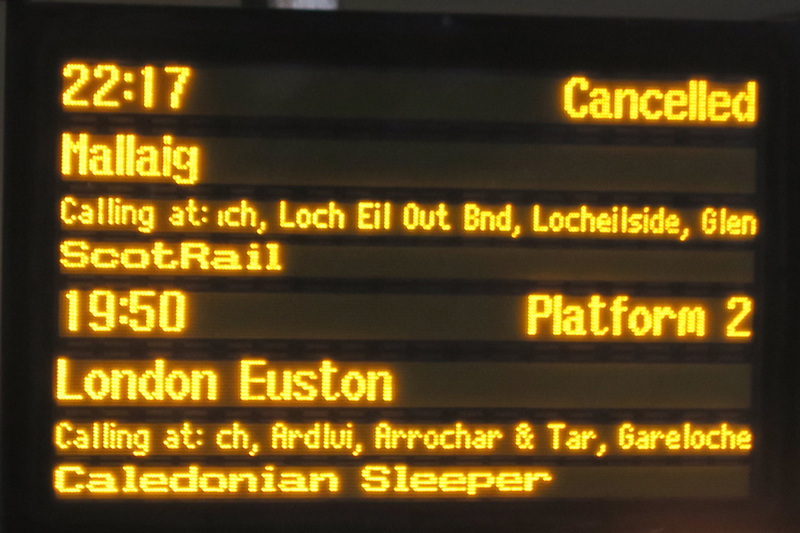 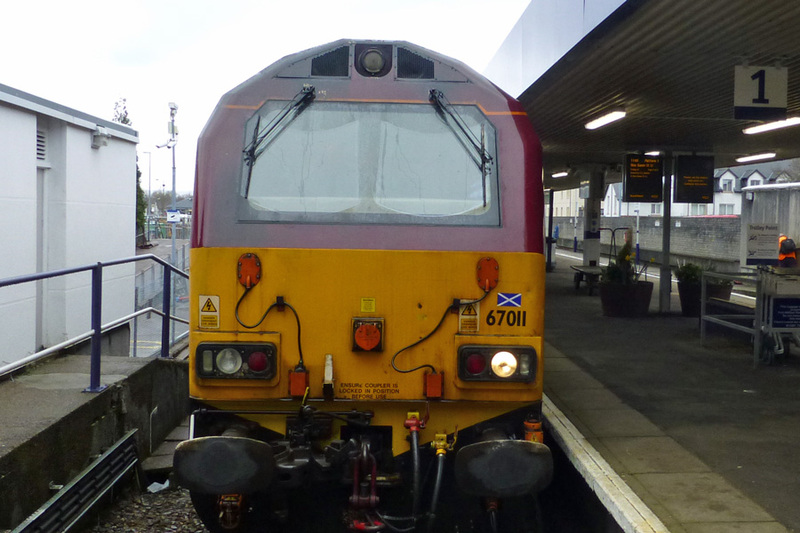 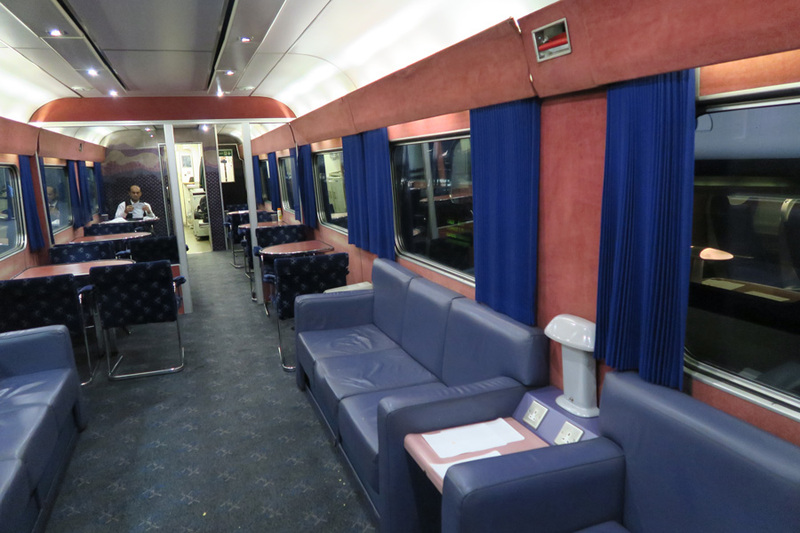 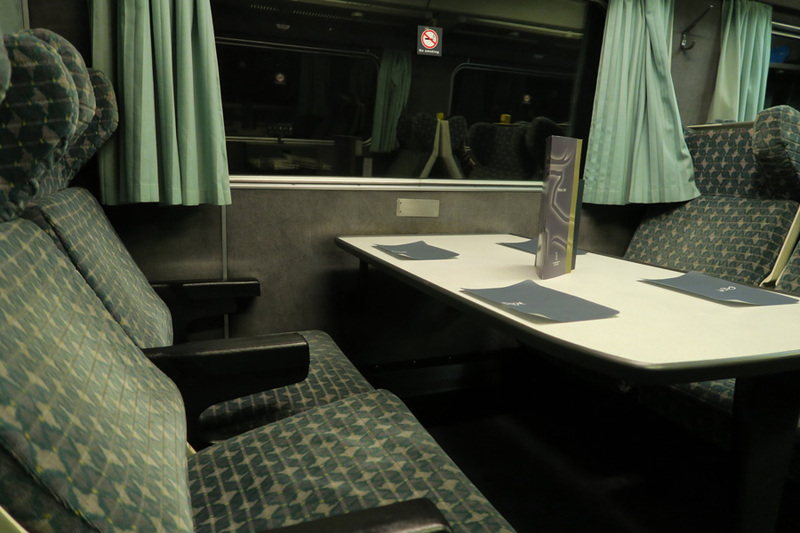 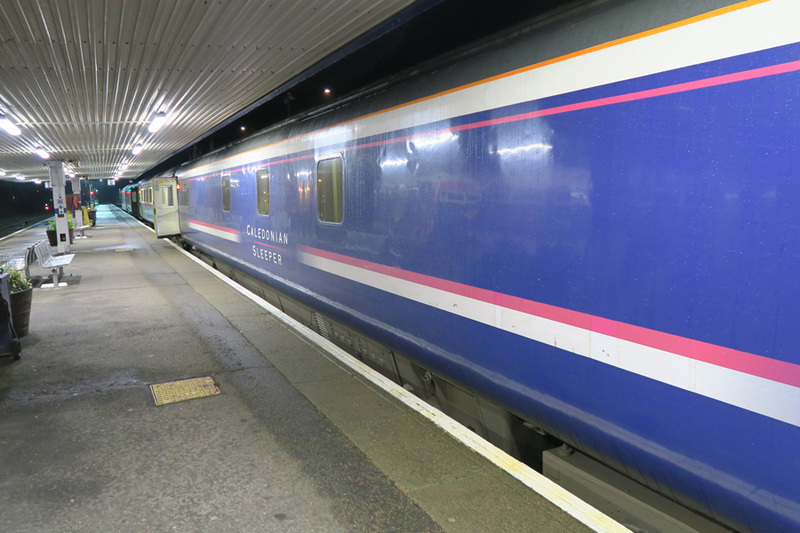 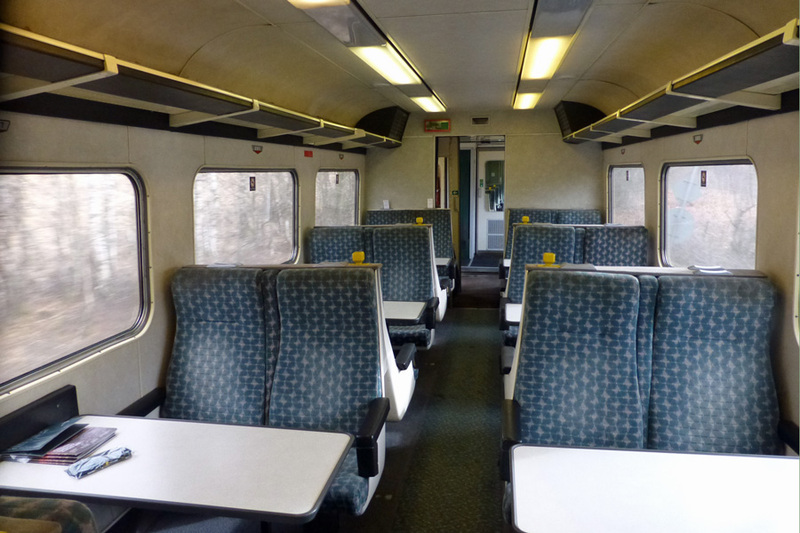 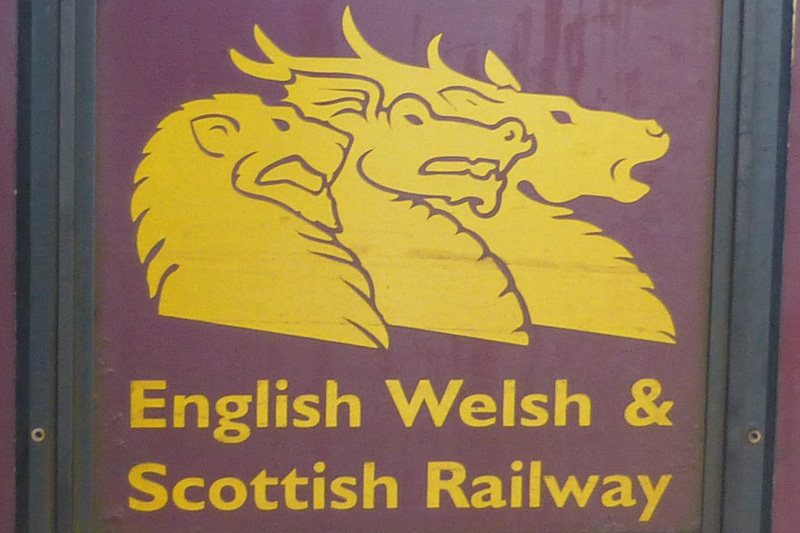 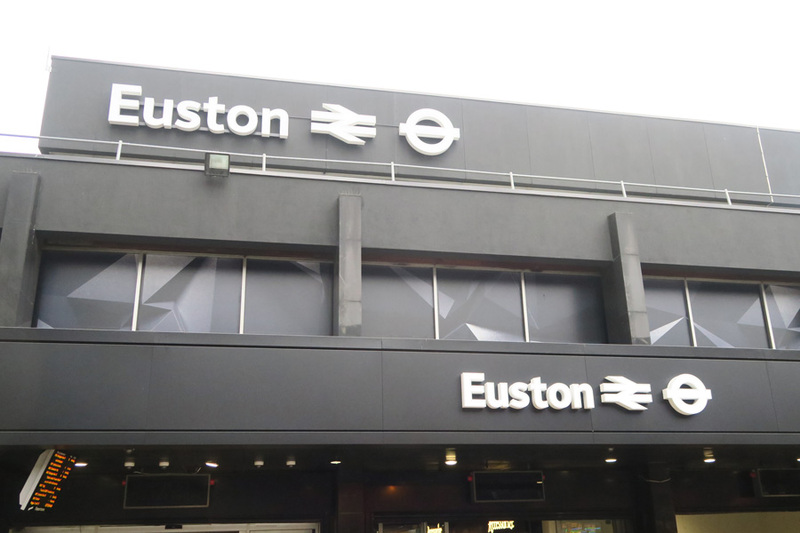 The Caledonian Sleeper runs six nights of the week between London Euton, Fort william and Other Scottish destinations. 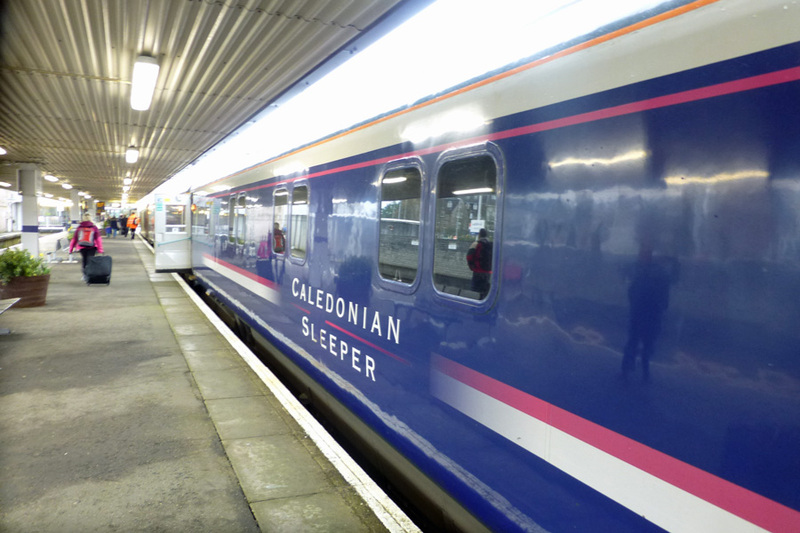 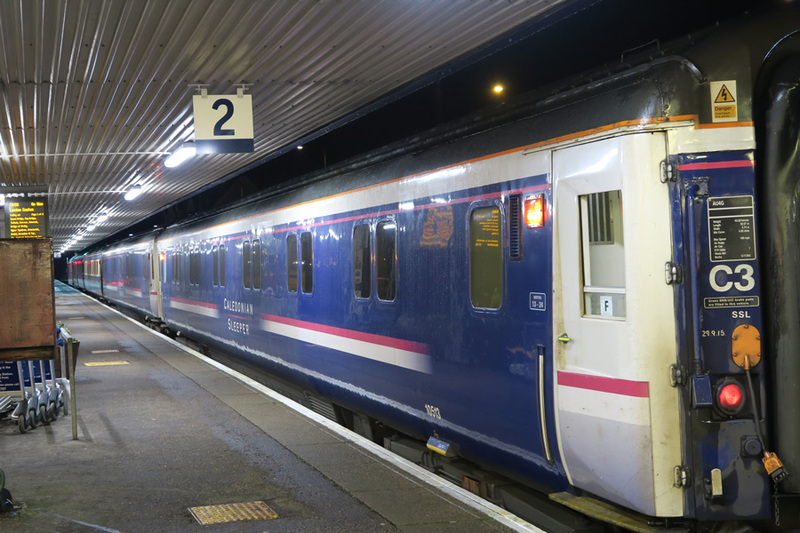 A great way to travel up to Lochaber for your holiday as the miles fly by as you sleep the night away. 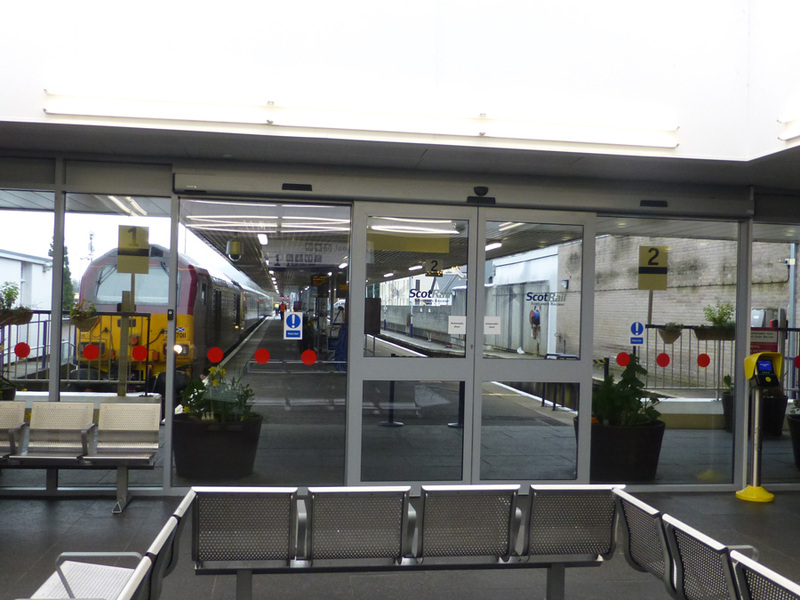 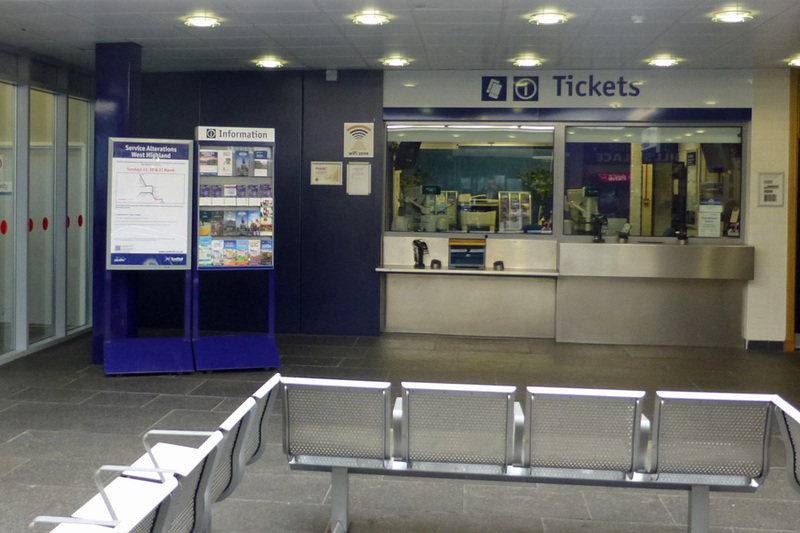 Information on timetables, fares and useful information in planning your journey to follow shortly. 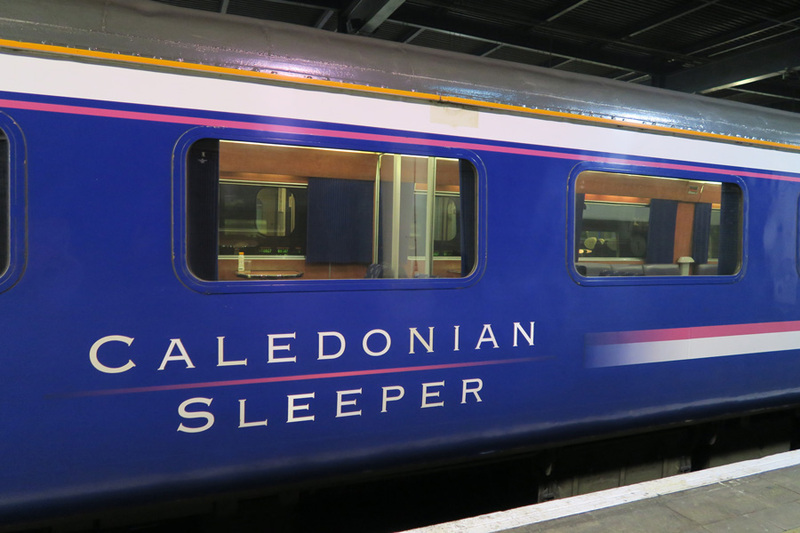 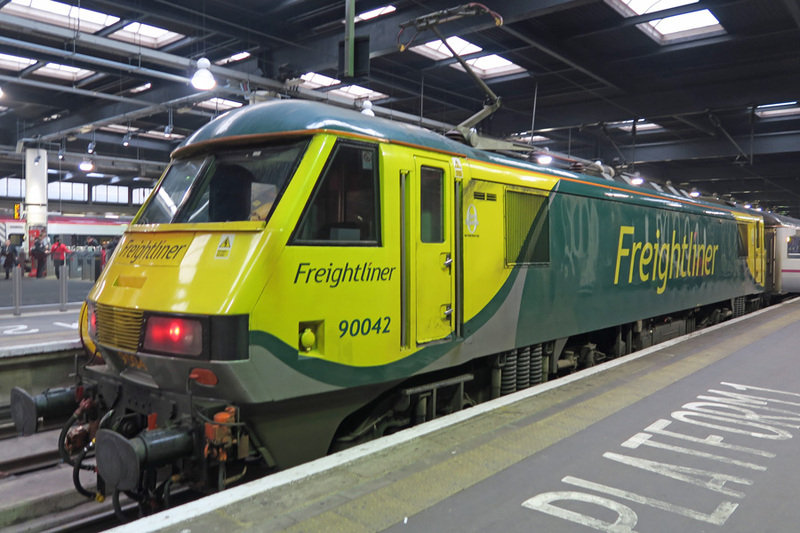 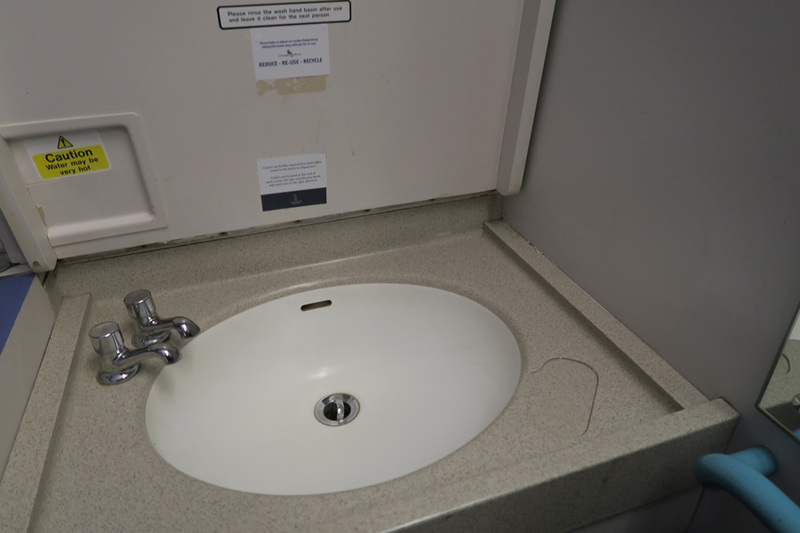 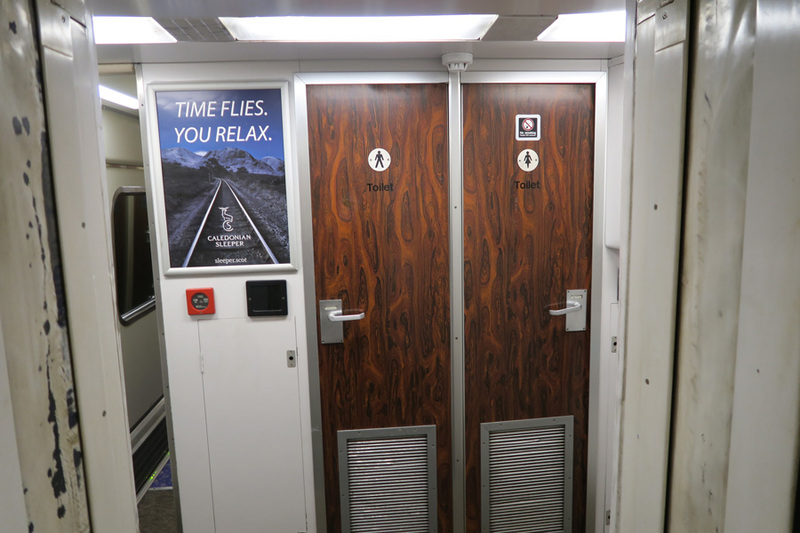 In the meantime you can find information about the service at www.sleeper.scot.